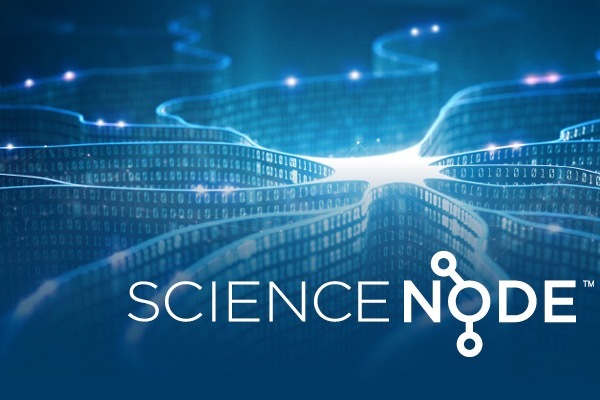 Science Node informs a diverse audience about the value of high performance computing, high speed networks, and other innovations for scientific discovery. The mission of Science Node is to inform the global research community (including every day, business, and technical people) about research breakthroughs, the computing resources that make such breakthroughs possible, and new advances in computing that will make possible the breakthroughs of tomorrow. The Science Nodeteam writes for experts and non-experts alike, exploring the real-world impact of advanced computing and networks. Whether readers want news tweet by tweet or in an email digest, Science Nodedelivers. Content first appears on social media and our web/mobile sites. The biweekly newsletter then features the best and most engaging content posted during that time. At Science Node, we need your help. Science Node is serving more people than ever before. We run on contributions – primarily from universities and research labs. Unfortunately, right now we have about $10,000 less than what we need to have to meet our budget for the year. We are turning to individuals who value science to help us. Please donate now to Science Node and help us continue to serve the US and international communities. We have an important announcement coming up on February 14. Donate now and be one of the people we thank as we have a huge celebration to mark an important milestone!